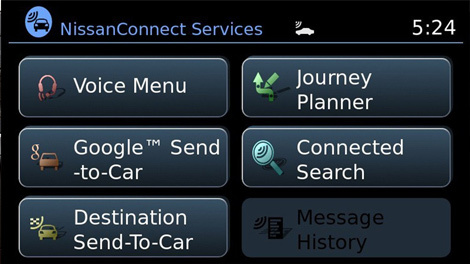 REINVENT your every day with a sedan that proves the good life is well within reach. Key in your next adventure and go. Embrace turbocharged power that pushes performance to new levels. 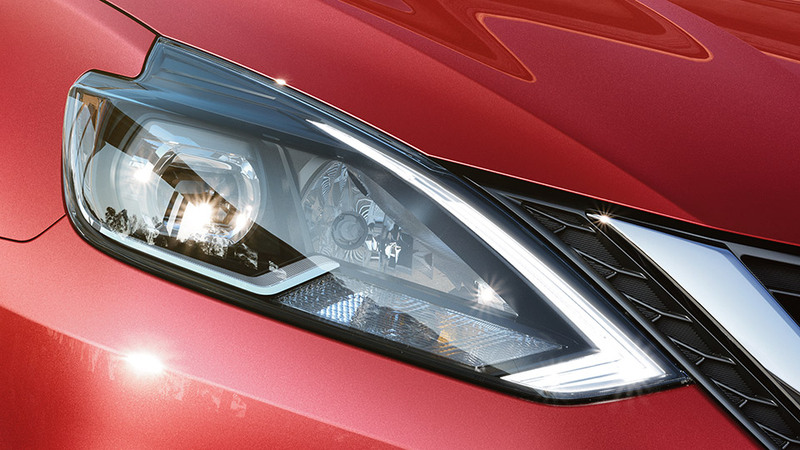 And arrive with confidence, thanks to advanced safety features that help keep an eye out. Open some doors and fill an impressive interior with friends. 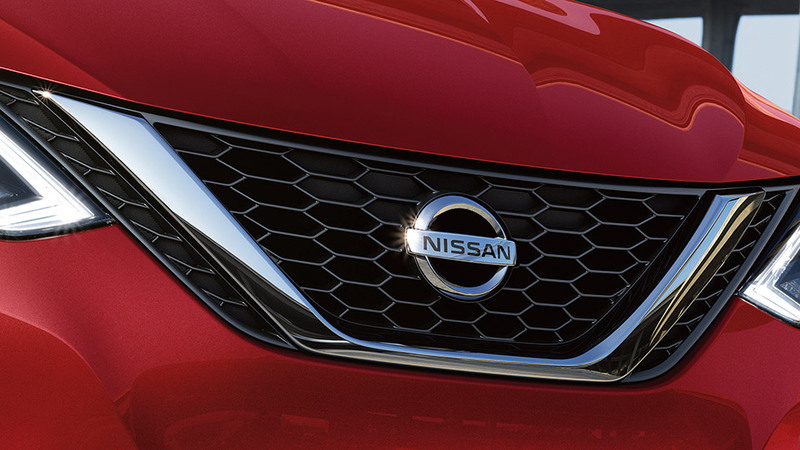 The 2017 Nissan Sentra. Enjoy more of EVERYTHING. 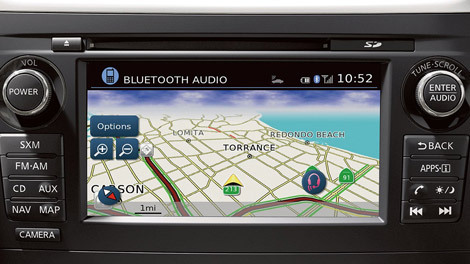 Sentra has been expertly designed to surround you with quality. Fine soft-touch materials fill the cabin, while available luxuries like heated front seats, rich Piano Black trim, and perforated leather-appointed seats come together to create a rich, tactile experience. 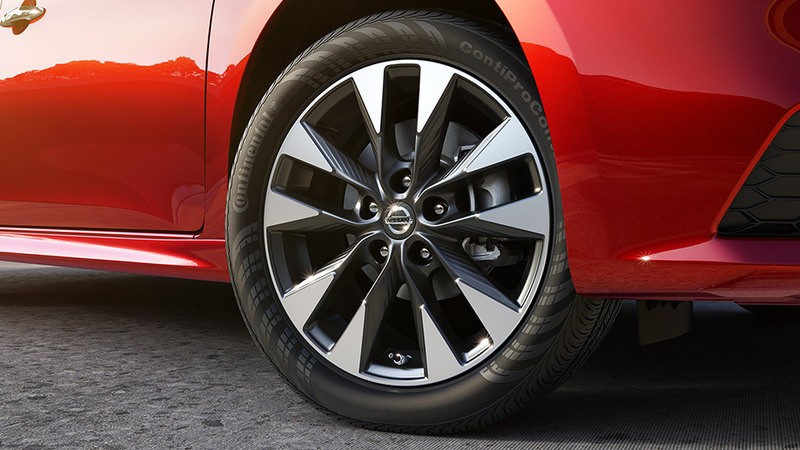 This is Sentra, made with the quality you desire. Get Your 2017 Nissan Sentra at Village Nissan. Offers available from August 1 to August 31, 2017. *Payments cannot be made on a weekly basis, for advertising purposes only. 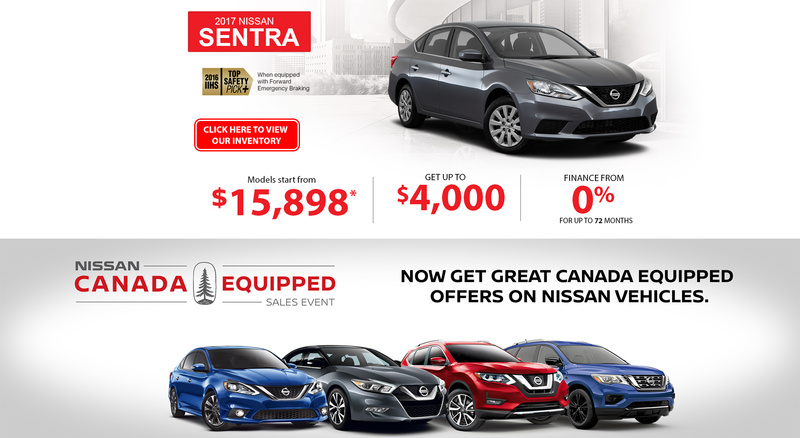 Representative finance offer based on a new 2017 Sentra S MT. Selling price is $15,775 financed at 0% APR equals 72 monthly payments of $219 monthly for a 72 month term. $0 down payment required. Cost of borrowing is $0 for a total obligation of $15,775. $1,750 Finance Cash included in advertised offer. +Standard Rate Finance Cash discount of $4,000 will be deducted from the negotiated selling price before taxes and is applicable only to customers financing any 2017 Sentra SR Turbo through NCF at standard rates. 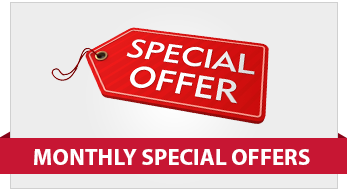 The cash discounts cannot be combined with lease or finance subvented rates or with any other offer. Certain conditions apply. All Pricing includes Freight and PDE charges $1,750 air-conditioning levy ($100), applicable fees, manufacturer’s rebate and dealer participation where applicable. License, registration, insurance and applicable taxes are extra. 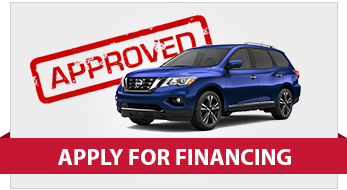 Offers are available on approved credit through Nissan Canada Finance for a limited time, may change without notice and cannot be combined with any others except stackable trading dollars. 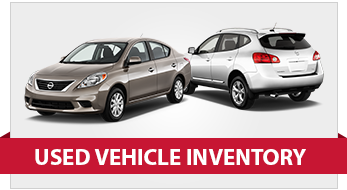 Vehicles and accessories are for illustration purposes only. 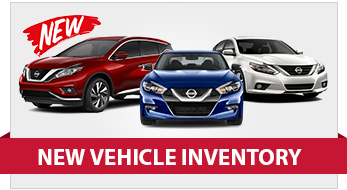 See your participating Nissan retailer for complete details. Certain conditions apply. ©2017 Nissan Canada Inc.